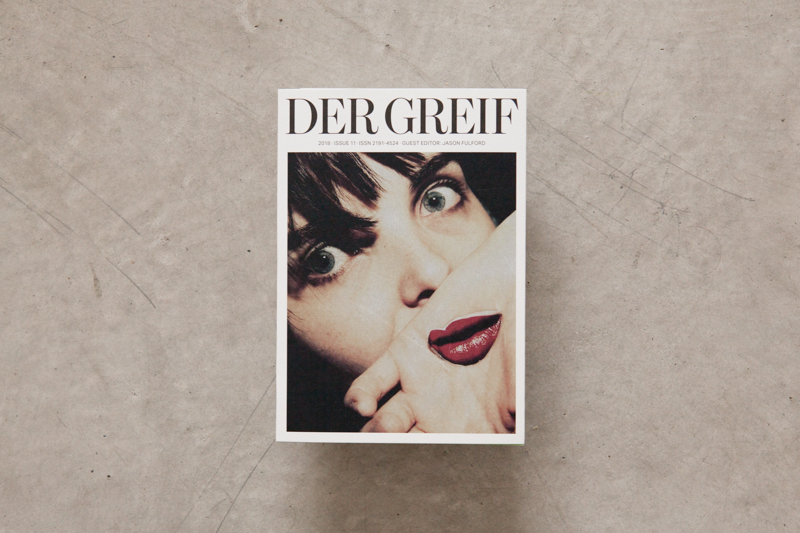 After 10 years and 10 print issues, Der Greif has decided to explore new territories and to change its appearance. 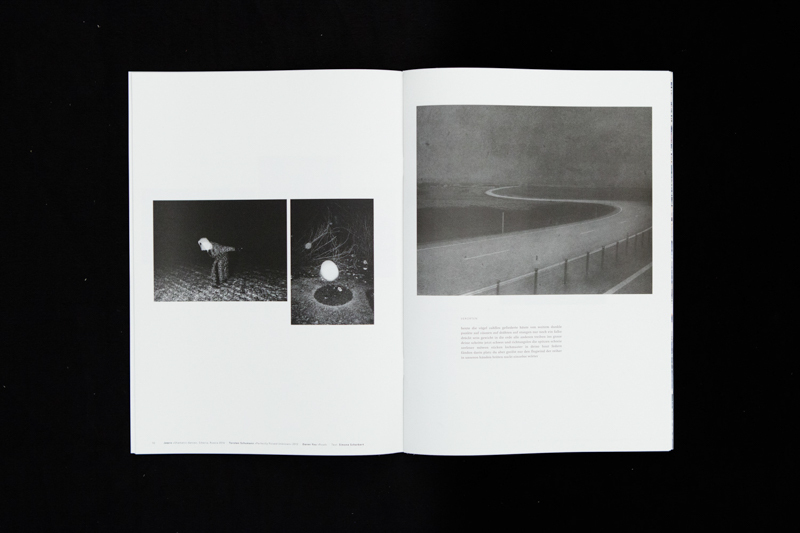 In our future issues, we invite guest editors to work with the same concepts of de- and recontextualizing single images through their individual working methods. 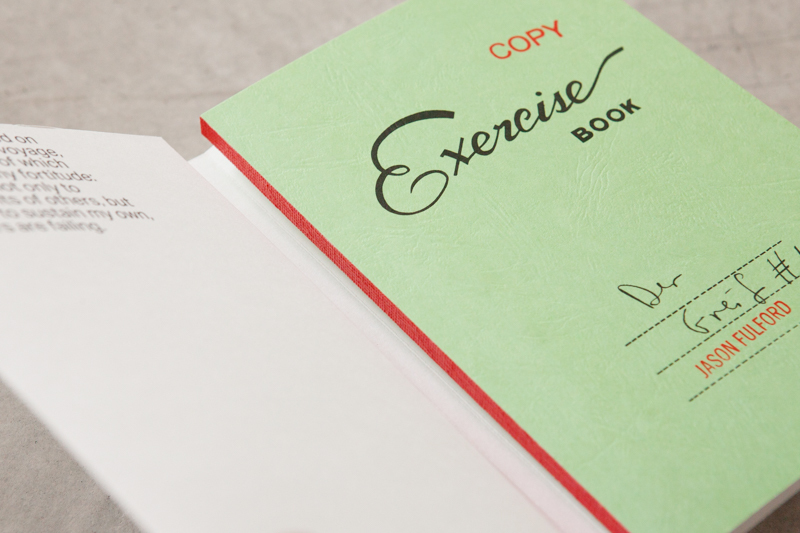 Issue 11 has been guest-edited by Jason Fulford. 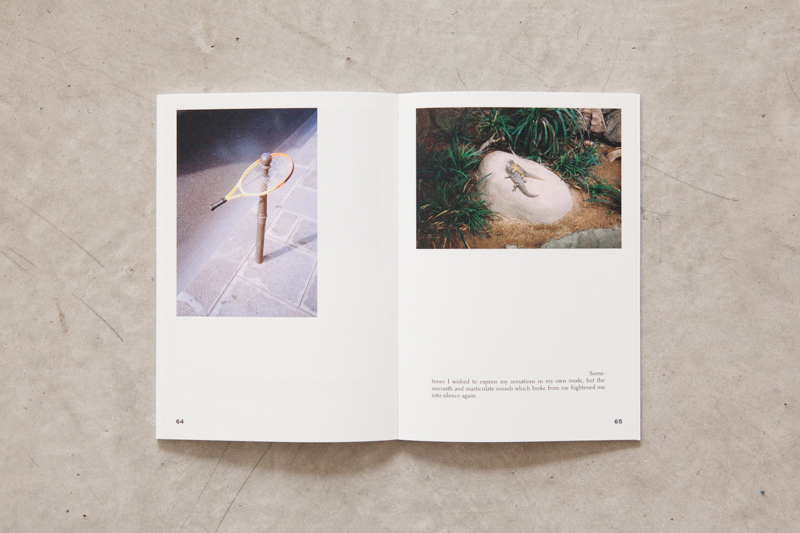 For issue 12 we are thrilled to be hosting Adam Broomberg and Oliver Chanarin to guest-edit the issue. 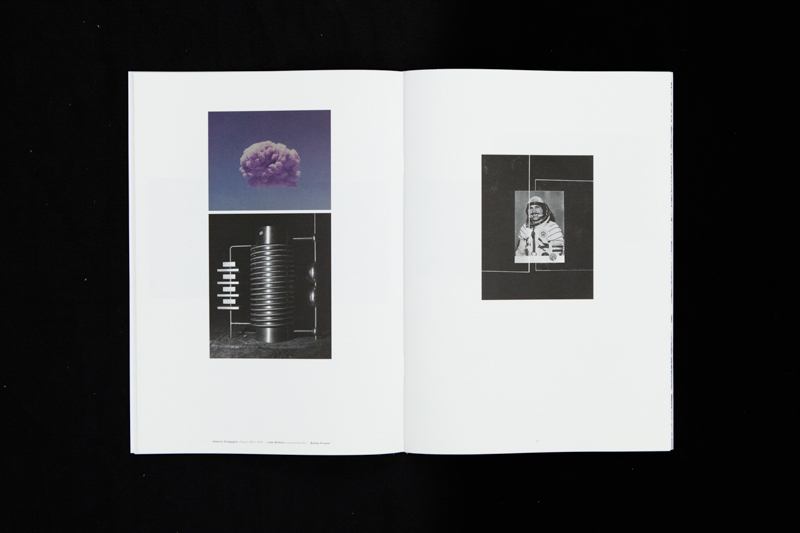 They have set the following framework for submissions: Broomberg & Chanarin want to see photographic images that are too private, too quiet, too violent, too political, too subversive or too explicit to share online. Images that should never belong to facebook, instagram and others. Why submit to issue 12? This year we are asking you to consider making a financial contribution as well. That’s why we’re suggesting a voluntary donation of 12 € as a submission fee. 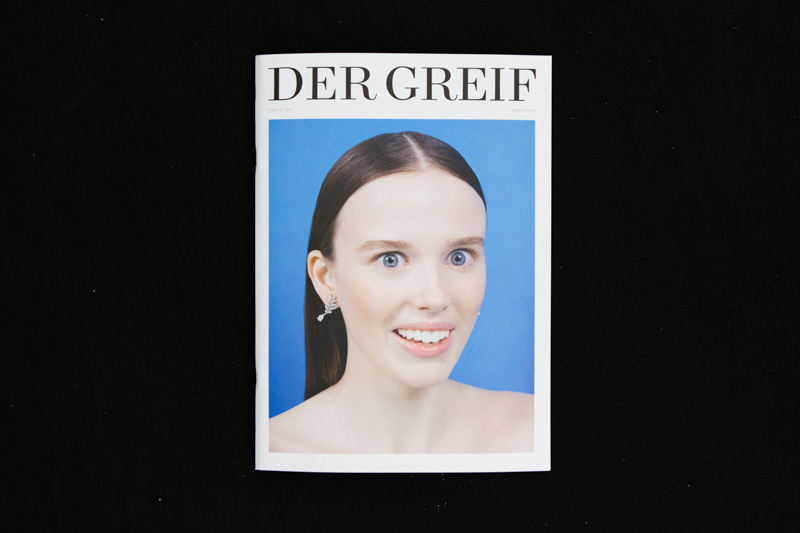 100% of the funds we collect from your donations will go towards helping us produce issue 12, and thus expand Der Greif. Adam Broomberg (born 1970, Johannesburg, South Africa) and Oliver Chanarin (born 1971, London, UK) are artists living and working between London and Berlin. They are professors of photography at the Hochschule für bildende Künste (HFBK) in Hamburg and teach on the MA Photography & Society programme at The Royal Academy of Art (KABK), The Hague which they co-designed. Together they have had numerous solo exhibitions most recently at The Centre Georges Pompidou (2018) and the Hasselblad Center (2017). Their participation in international group shows include the Yokohama Trienniale (2017), Documenta, Kassel (2017), The British Art Show 8 (2015-2017), Conflict, Time, Photography at Tate Modern (2015); Shanghai Biennale (2014); Museum of Modern Art, New York (2014); Tate Britain (2014), and the Gwanju Biennale (2012). Their work is held in major public and private collections including Pompidou, Tate, MoMA, Yale, Stedelijk, V&A, the Art Gallery of Ontario, Cleveland Museum of Art, and Baltimore Museum of Art.